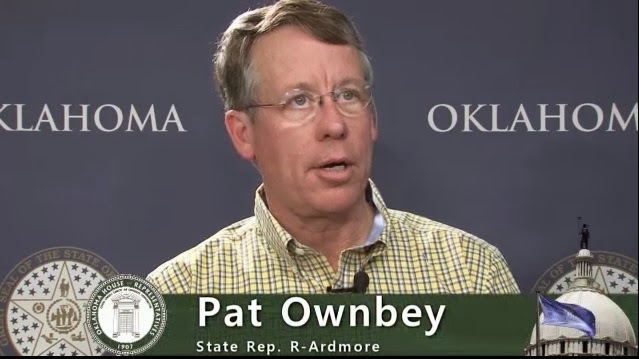 OKLAHOMA CITY – Helping foster parents will help children in Oklahoma, said state Rep. Pat Ownbey today about a new bill to create a foster parent mediation program. 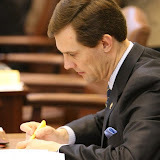 House Bill 2588 would create procedures for mediating and addressing grievances by foster care parents that would be overseen by the Oklahoma Commission of Children and Youth Office of Juvenile System Oversight. The legislation would give foster parents the right “without fear or reprisal” to present grievances with respect to providing foster care services. “Foster care parents came to us with a real problem that will improve their ability to help children and encourage more foster care parents to join the child welfare system,” Ownbey said. This is a positive step forward. Thank you Rep. Ownbey.